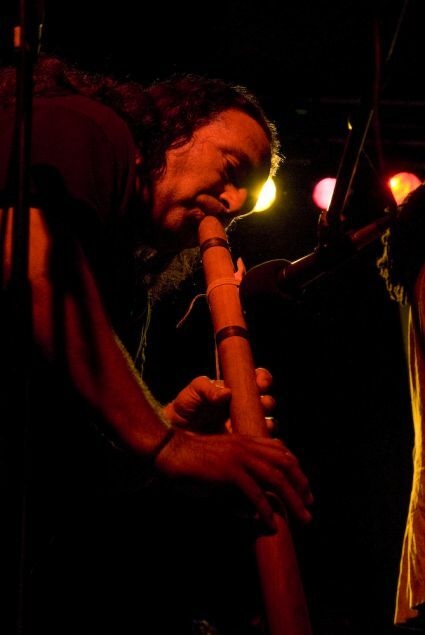 On September 19, 2009, the Tamejavi Festival returned to Fresno. 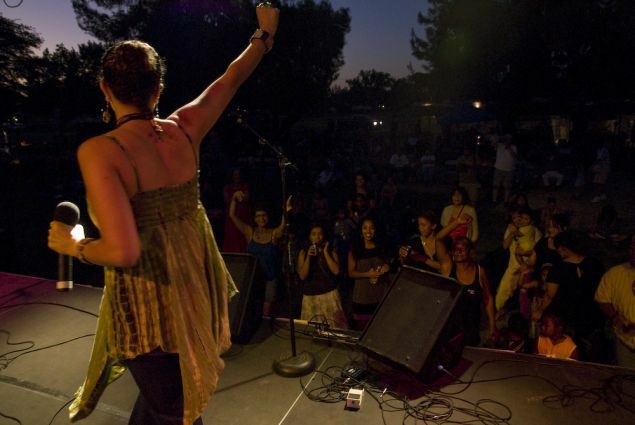 Under the theme of Our Voices, Our Stories: A Path to Inclusion, the fifth Tamejavi Festival transformed Radio Park and the Fresno Art Museum into an interactive space filled with theater, dance, music, poetry and multimedia. 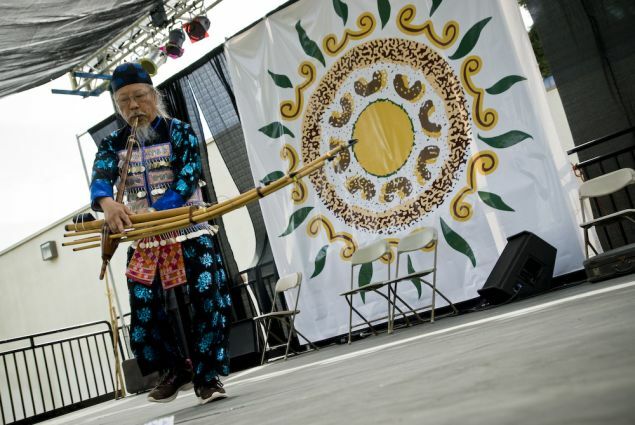 Artists from Hmong, Indigenous Mexican, Iranian, Filipino, Native American and African American communities told stories of heritage and cultural transformation utilizing these different art forms. 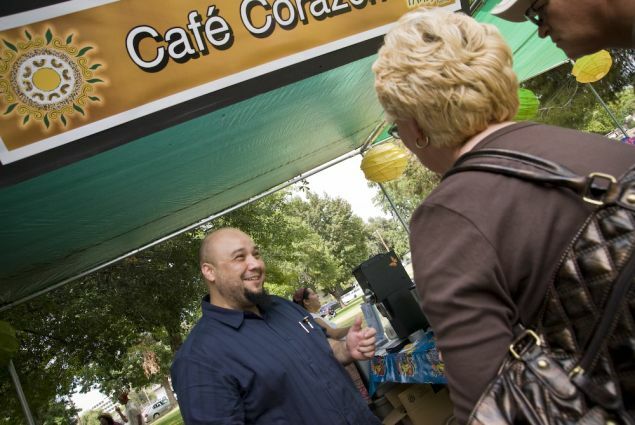 The participating communities also shared how they have added artistic expressions and cultural practices to the Central Valley's landscape and new flavors and ingredients to the local cuisine. 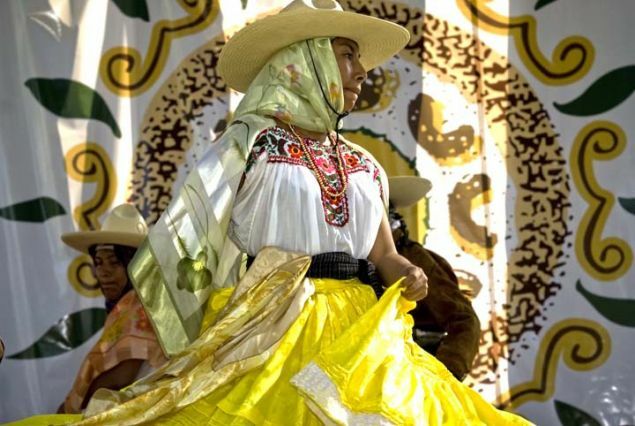 The fifth Tamejavi Festival officially opened on September 18 with a Reflection Circle. During the Reflection Circle, festival organizers, partners, artists, and Tamejavi friends gathered to reflect on what they had learned throughout the process of organizing the festival. 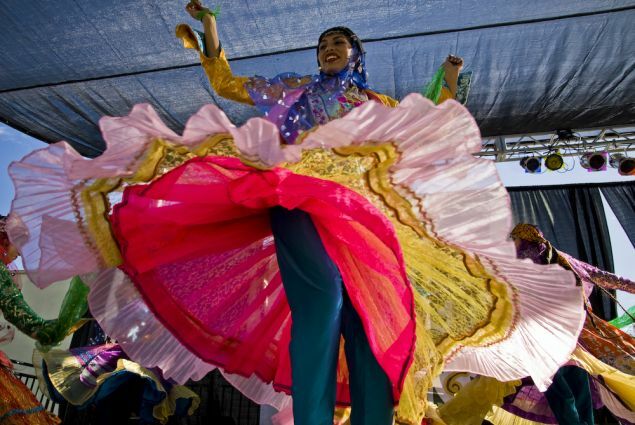 The Reflection Circle also provided space and time for the organizers to share their hopes and expectations for the fifth festival as well as their vision of the future of the cultural lives and artistic expressions of Central Valley immigrants. 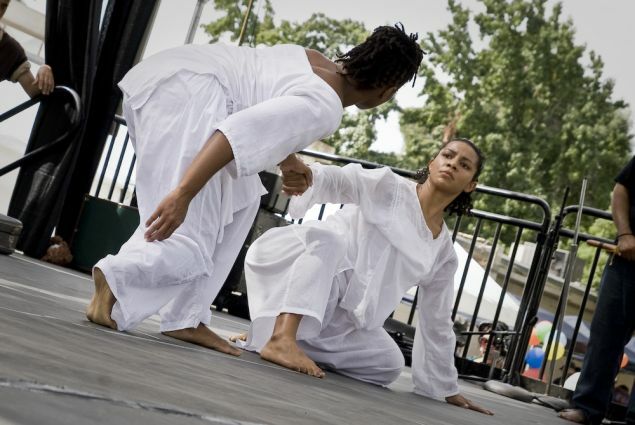 Festival activities continued on September 19, beginning at 10 a.m. with a Blessing Ceremony. 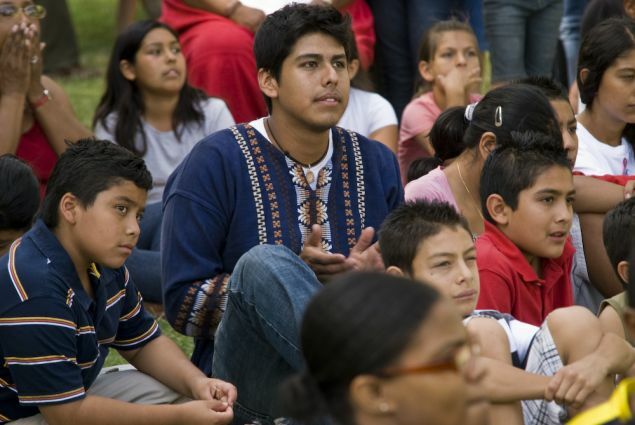 As with past festivals, the 2009 Tamejavi Festival featured pláticas discussion groups, a film series, artistic presentations, children's activities, and an Outdoor Marketplace that included the always-popular Cultural Kitchen.. New additions to the 2009 festival included the Our Voices, Our Stories Circle; a poetry corner; an artist gallery; and the presentation of an original theatrical piece that explored the transcontinental African experience. 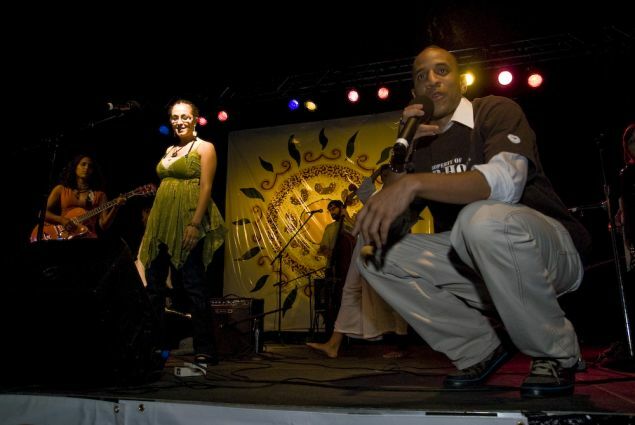 Headlining artists at the 2009 festival included the Bay Area sensation Rupa & The April Fishes, the Iranian dance group Ballet Afsaneh, spoken word artist ShadoKat, and Palestinian hip-hop artist Abeer, also known as Sabreena da Witch. The Urban Bush Women presented a piece inspired by a speech given by Alan Clayton Powell titled, "What's in Your Hand?" The speech urged people to recognize the power of the individual and the potential for individual impact on the larger whole. The performance also paid homage to those who gave their lives in the fight for civil rights. The fifth festival took a giant leap forward, gaining national recognition by being a case study for a national research on outdoor festivals conducted by the National Endowment for the Arts. 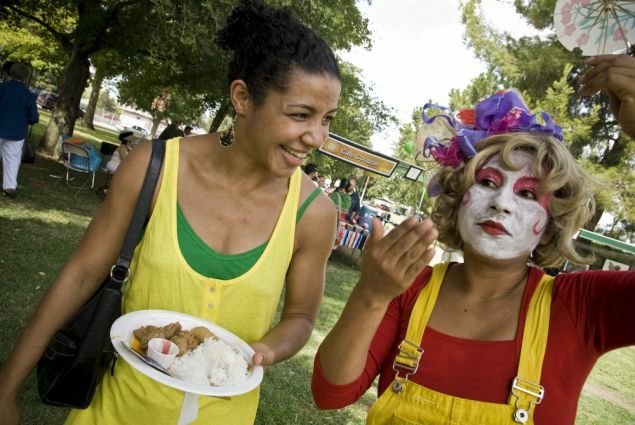 The research report, Live from Your Neighborhood: A National Study of Outdoor Arts Festivals, was presented to the National Council for the Arts. Links to the three-volume report are below.